"It is a very long novel, the longest that Steinbeck has written, and yet it reads as though it had been composed in a flash, ripped off a typewriter and delivered to the public as an ultimatum. It is a long and thoughtful novel as one thinks about it. It is a short and vivid scene as one feels it. 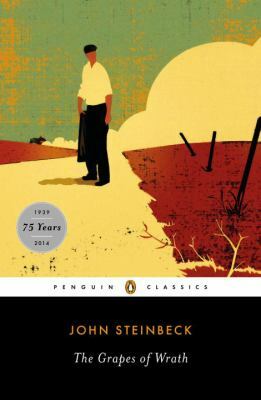 "Steinbeck, John is the author of 'Grapes of Wrath ', published 2006 under ISBN 9780143039433 and ISBN 0143039431. Loading marketplace prices 2044 copies from $1.95 How does the rental process work?